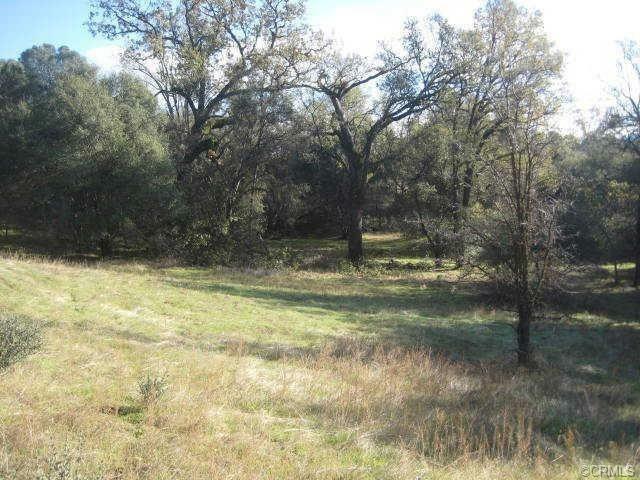 50.59+/- acres, a portion of the historic Wright Ranch. This property is on the edge of the current growth pattern of Oakhurst. 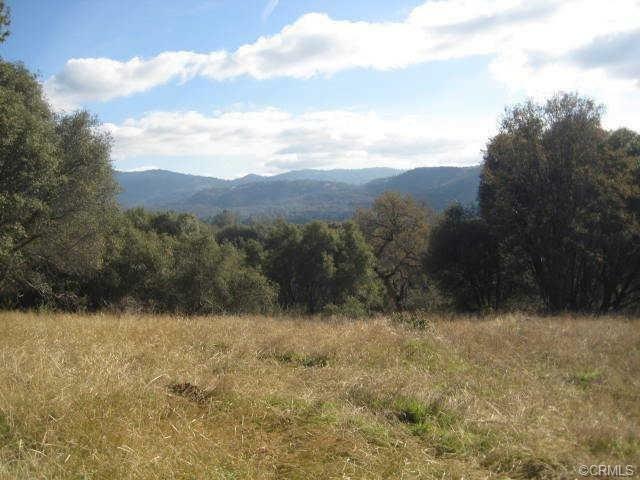 5 minutes to Oakhurst, 3 minutes to medical, sheriff, fire station and hardware store.